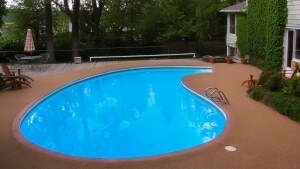 Our goal is to make your pool a happy one. 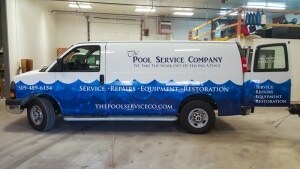 If your Spokane pool needs repair, maintenance, or restoration give us a call or fill out the form above. We’ll get back to you within one business day!